The Baltimore Orioles appeared to be all but guaranteed of winning the big league traveling championship deep into September, but the New York Yankees won eight title series during a torrid six-week stretch drive to prevail as the 2017 Team of the Year. The New York Yankees mounted a furious rally in September and deep into the Major League playoffs to claim the 2017 big league traveling championship. When the Yankees won two of three from the Baltimore Orioles at Yankee Stadium Sept. 4-7, it appeared the Orioles could retire comfortably with the prize. 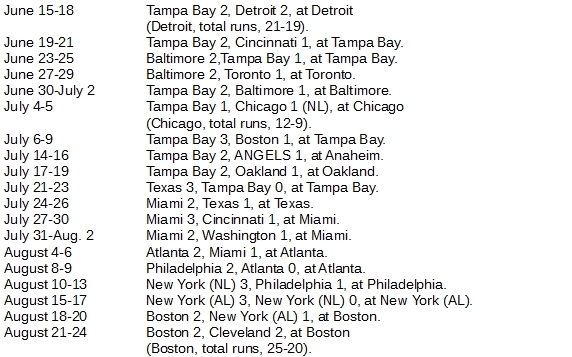 They had just won their second traveling title of the year and defended it twice, and even after losing to the Yankees they still had 39 games of title defense, well ahead of second-place Tampa Bay at 27. The Yankees, with a mere 12 games of title defense at that point, were an afterthought in the standings. But the Yankees took off from their victory against the Orioles, claiming two of three on the road against the Texas Rangers and the Rays successively, then returning to Yankee Stadium to win three of four from the Orioles and sweep the Twins in three games. The Toronto Blue Jays took two of three from the Yankees Sept. 22-24 in Toronto, but the Yankees won the return series at Yankee Stadium the next weekend to finish the regular season with the title in their hands, a wild-card playoff bid to keep it alive and 28 games of championship defense in their pockets. 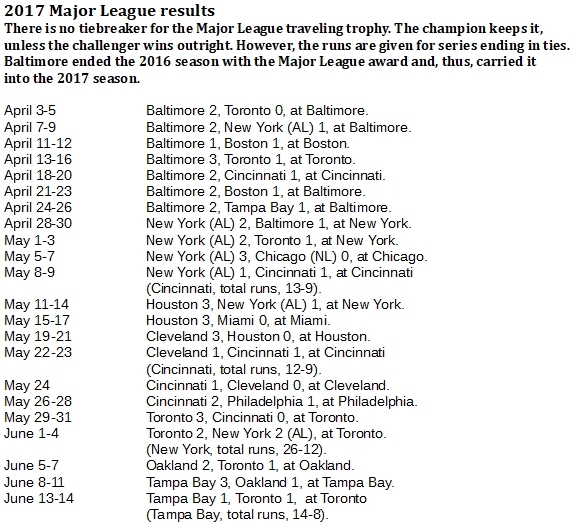 It would be impossible to pick one hero for the Yankees in their run to the Team of the Year title for the traveling championship. In the wild card game, they fell behind the Minnesota Twins, 3-0, in the bottom of the first inning. But Didi Gregorius hit a three-run homer in the bottom of the inning to tie the game and the Yankees went on to an 8-4 win. Next, the Yankees faced the Cleveland Indians in the American League Division Series (ALDS). The Indians almost finished the Yankees off, taking a 2-0 lead in the best-of-five affair. But the Yankees rallied with three straight wins and advanced to the American League Championship Series (ALCS) against the Houston Astros. 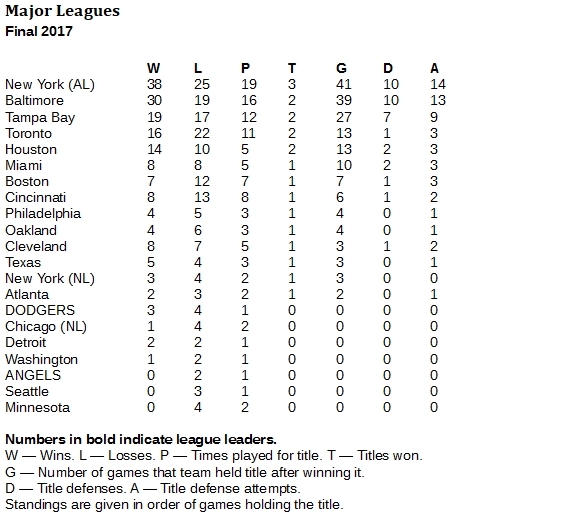 Entering the ALCS, the Yankees had 34 games of title defense, still five short of Baltimore's leading total of 39. It meant that even if the Yankees couldn't win the series, they still could clinch the traveling championship for the year if they could make it last at least six games. That, they did, and just a little more. After losing the first two games of the series, the Yankees took an 8-1 victory in Game 3 behind six shutout innings by starting pitcher CC Sabathia. In Game 4, the Yankees trailed, 4-2, going to the bottom of the eighth inning at Yankee Stadium. But Aaron Judge and Gary Sanchez each hit RBI doubles against Astros reliever Ken Giles to trigger a four-run inning and give the Yankees a 6-4 victory. With that win, the Yankees guaranteed that the ALCS would go at least six games. 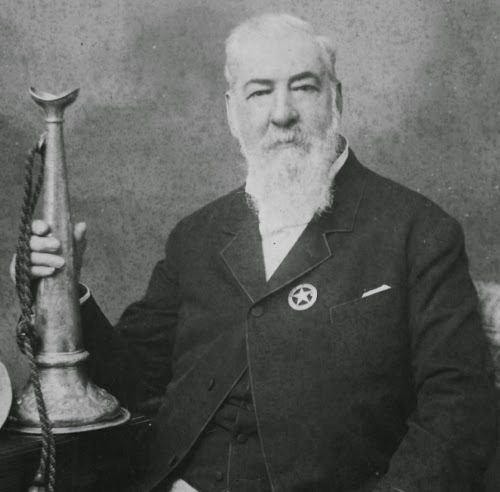 In fact, it went seven games before the Astros prevailed to win the league pennant. But the Yankees had the traveling championship across the major leagues to show for a fantastic six-week run, during which they went 23-14 with two traveling titles, six title defenses in eight attempts and 29 games of title defense through motivated competition. The season began with the Orioles carrying in the title from the end of the 2016 season. The Orioles were loath to let go of it for a long time, defending that championship in their first seven attempts of 2017 as they went off to a 14-6 start. They already had a 23-game head start on the whole rest of the world in title defenses when the Yankees finally knocked them down with two wins in three games at Yankee Stadium April 28-30. But that loss to the Yankees wasn't the beginning of the end for the Orioles. That came in September, when the Yankees did the same thing to them again.